While the natural aging process in combination with the passage of time is often pointed to as the primary source of skin losing elasticity, over-exposure to the sun is also a primary culprit in the development of fine lines and wrinkles on the face. As the body ages, it’s normal for the production of collagen to decrease alongside hyaluronic acid. 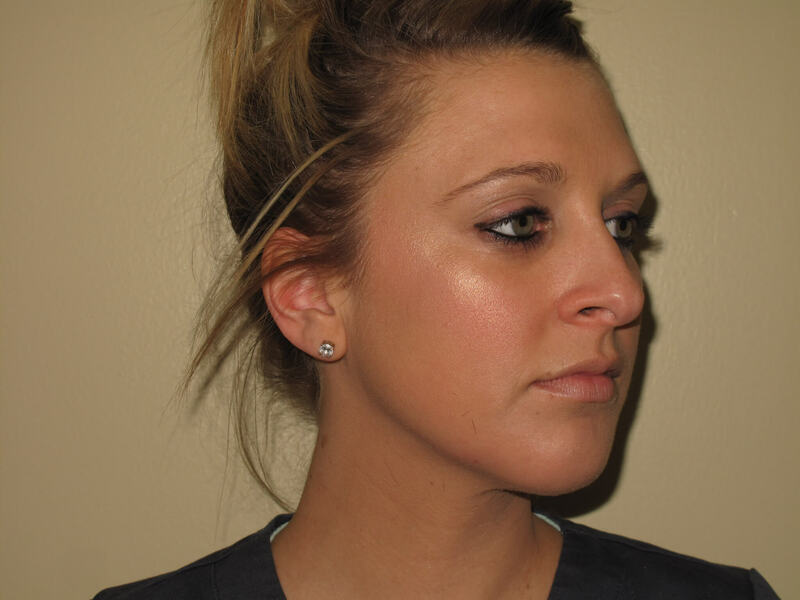 These diminishing levels can cause a loss of facial volume as well as loose and sagging skin that tends to show up most visibly around the cheekbones and jowls. These changes are a natural occurrence, but often leave people frustrated with a physical appearance that doesn’t match the youthful spirit they hold inside. When looking to reverse these visible signs of aging in a safe and highly successful manner, many patients turn to Bellafill dermal fillers. This approach not only adds volume to the targeted area of the face but lifts and smooths wrinkles, leaving patients looking more youthful. Bellafill dermal filler is an injectable gel that is manufactured using purified collagen and polymethylmethacrylate microspheres (PMMA). This unique combination formula allows collagen to life and volumizes the treated area while the microspheres provide the structural support that’s required for overall smoother looking skin. Where traditional dermal filler treatment options simply fill-in areas that are lacking volume, Bellafill works to restore skin to its natural beauty by quickly smoothly out smiles lines while producing an overall firmer structure across the treatment area. This means longer-lasting results for patients who are seeking a treatment that doesn’t require constant touch-ups and replacement injections. Approximately 2 to 4 weeks prior to undergoing Bellafill injections, it is recommended for a patient to have a skin test administered to ensure they are not allergic to bovine collagen or lidocaine which is used to minimized discomfort during the procedure. Once this skin test is passed, the patient will be scheduled for an outpatient procedure in the comfort of the attending physician’s office. In many cases, a dermal filler treatment can be completed in less than half an hour. The attending cosmetic physician will use an ultrafine needle to inject the solution underneath the skin in the areas that are determined to require treatment. Many patients are pleased to report seeing results immediately after the injections are placed. As a long-lasting dermal filler, the results achieved with Bellafill are expected to last up to 5 years before requiring replacement injections. After treatment, patients will be able to leave the office unassisted and resume normal everyday activities. At most, patients report experience swelling, redness and slight irritation at the points of injection. This can be treated with a prescription pain killer administered by the attending physician if discomfort persists. Patients are generally scheduled for a follow-up appointment 4-6 weeks after their treatment is completed. This follow-up appointment allows your physician to assess the success of the injections and determine if further injections are needed. As an outpatient procedure, Bellafill dermal fillers are an extremely safe option for treating fine lines and wrinkles. Patients do not run any of the risks associated with general anesthesia, long recovery periods or a hospital stay when they elect to use Bellafill. The required skin test prior to injections ensures that patients do not experience any severe allergic reactions to the unique compounds that constitute the Bellafill formula. As with all dermal filler treatments, the cost associated with Bellafill injections will vary from patient to patient depending on the number of areas that require treatment as well as the severity of the treatment area. While Bellafill is a long-lasting dermal filler solution to treating wrinkles, patients with deeper skin creases may require more frequent replacement fillers to maintain desired results. The team at the St. Louis Laser Lipo and Vein Center will provide a variety of options for handling payments and financing. Prospective patients who are excited about the many benefits of Bellafill dermal fillers will want to make sure to schedule an initial consultation with Dr. Wright at the St. Louis Laser Lipo and Vein Center. This initial consultation is the first step in developing a personalized treatment plan that also provides the time for Dr. Wright to assess a patient’s medical history. Prior to receiving customized treatment, patients are encouraged to use their initial consultation to bring forth any questions, concerns or preferences they have. Dr. Wright and his team take a comprehensive approach to patient care and are meticulous about addressing both physical and emotional goals throughout the consultation and treatment process.